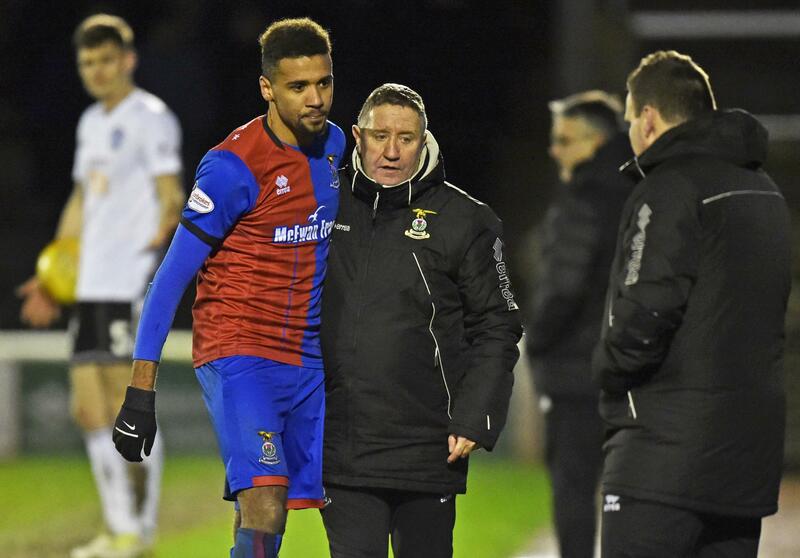 "Well played but we need spondoolicks fer a new striker"
"Right, Nathan, as you're the only one with gloves, you're in nets if Cammy gets injured"
Left leg you say...where did you see it last? Well played Nathan but NO singing on the bus tonight! Right son, cotton wool box for you till our next fixture. That's right, don't laugh you'll just make them angry.